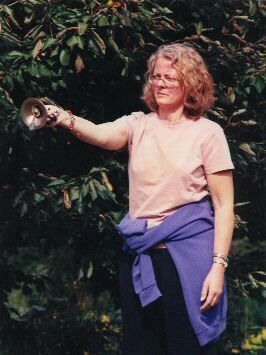 Join us this November for our 10th Annual Sacred Sound Retreat. This year's residential retreat is being held in Nockamixon Pennsylvania in historic Bucks County. 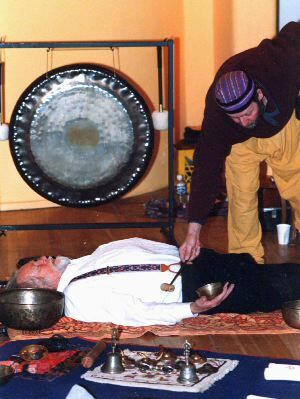 The focus of this year's program is "Healing with Sound and Vibration". 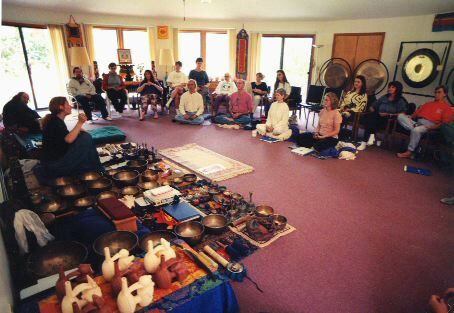 Explore the ancient and modern world of vibrational healing, meditation, and ritual in this 3 day sacred sound retreat. 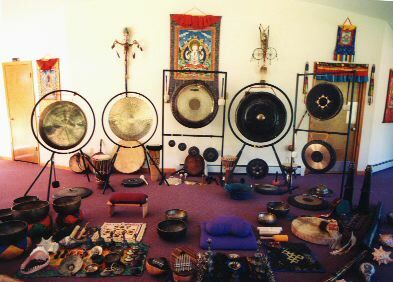 Students will experience and use authentic Himalayan Singing Bowls, Tingshas, Gongs, Bonpo Shang, Shamanic Drum Journeys, Ghantas (Tibetan Bells), Kotodama and the Human Voice, Chinese Spouting Bowl, and more. 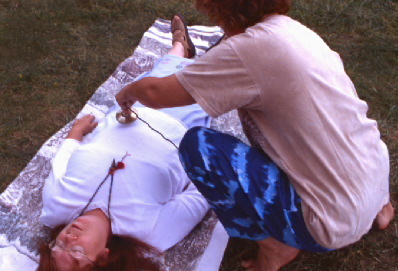 This program is both shamanic and academic in nature, with an emphasis on teaching ancient traditional ways in a modern environment. Hosted by Mitch Nur and Two Horses Running. 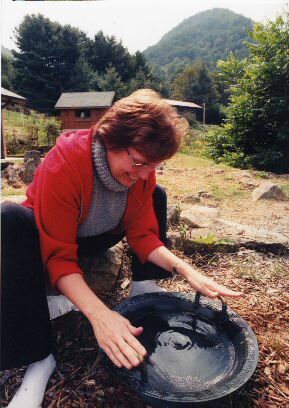 "Chinese Spouting Bowl", the ancient Tao tool for teaching the nature of "Standing Waves"
Learn techniques to heighten your concentration and implant your intention!